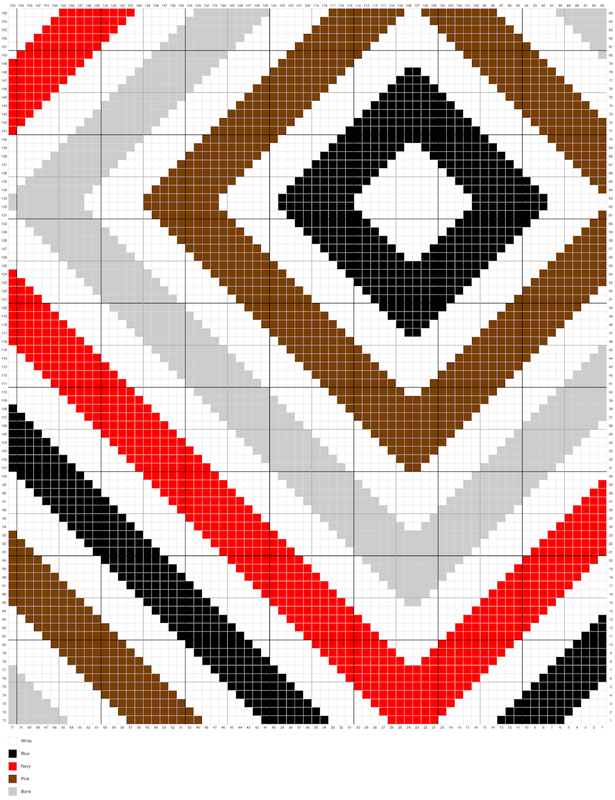 This next blanket design is also inspired by some half-triangle quilt designs. 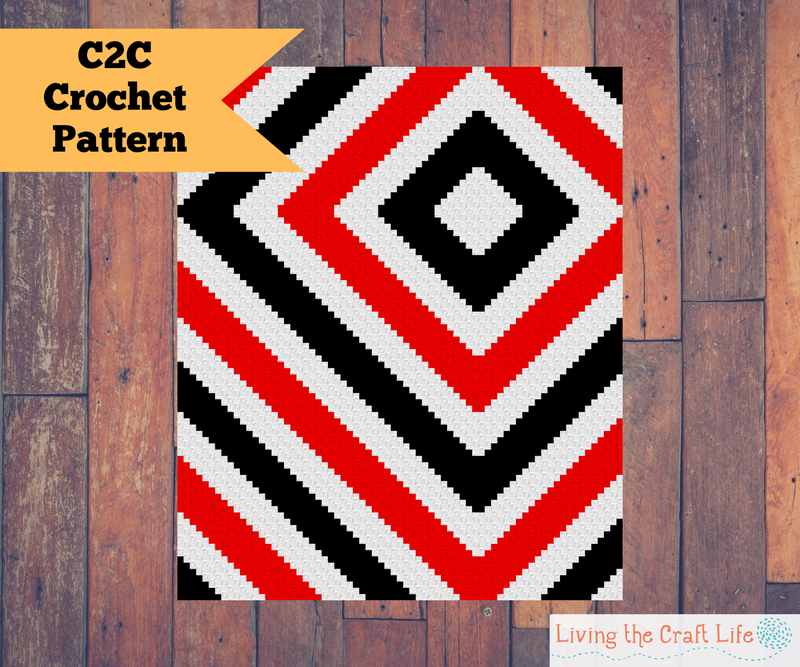 This design stems from the Pinwheel Spiral C2C Blanket, and makes a fun, bold design you can crochet yourself! I have included two versions of this pattern, one that has 2 colors, and the other has the option of using 4 different colors. 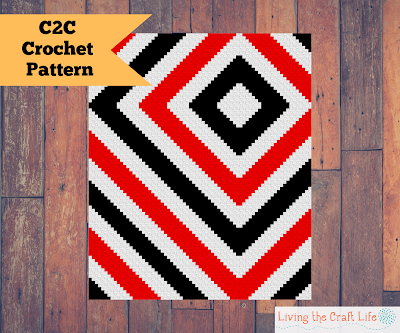 Gauge: Gauge not essential, C2C Crochet a triangle 8 blocks high. 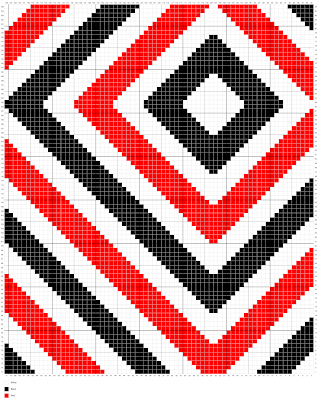 If your triangle measures 5.5” tall, your project will end up being 47”x 56”.